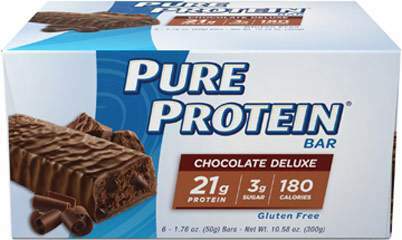 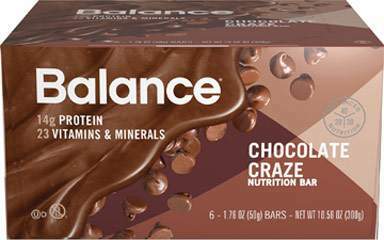 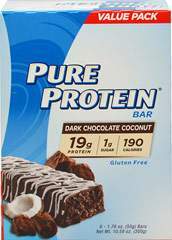 Pure Protein's Chocolate Salted Caramel bar is delicious and has 19 grams of protein per serving. 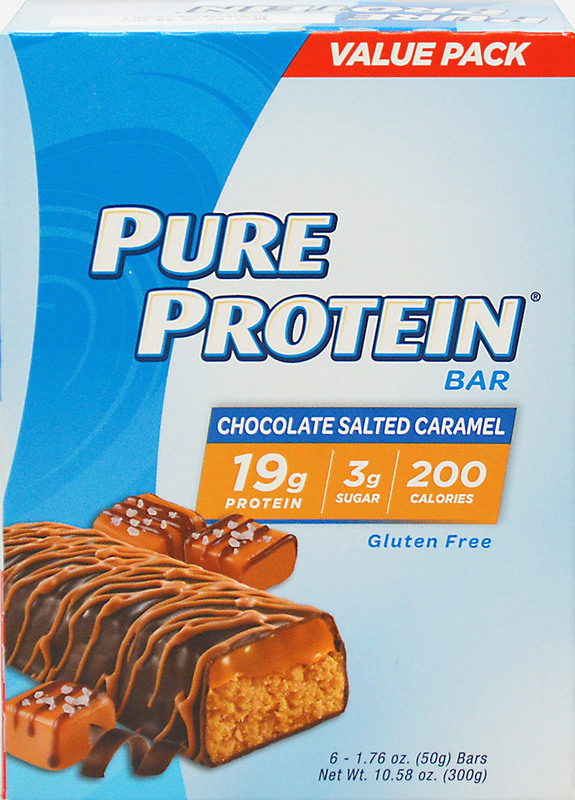 For anyone who craves a sweet n' salty snack, this will be your new go-to fix! 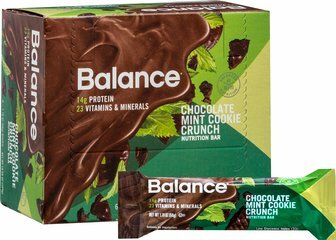 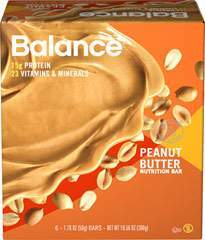 It provides quality protein and 18 vitamin and minerals that are essential to a nutritious, balanced diet and help support lean muscle and an active lifestyle.